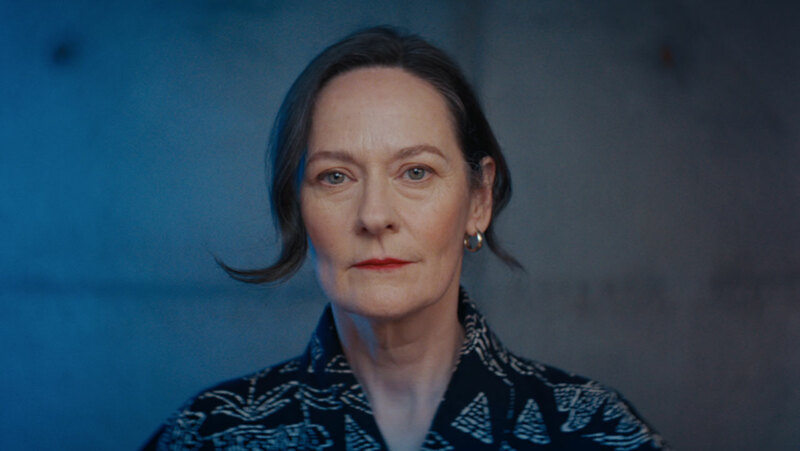 Ollie Wolf’s thought provoking new short film ‘The Last Forever Woman’ produced by Romy Waller has just been released as part of The Barbican’s Life Rewired Shorts. The film will be part a series of short films commissioned by The Barbican and the British Council as part of their season exploring what it means to be human when technology is changing everything. ‘The Last Forever Woman’ explores the theme of ageing populations and the concept of immortality within a global culture that seems transfixed by the desire to live forever. Yes, it’s a tempting idea, but how does it play out in practice and at what cost? After two centuries of life, love and loss, our Heroine Alma (played by a captivating Beatrice Comins) is struggling to go on and so looks to take a final journey to rejoin her deceased wife, Maya.